Be careful with misreading acronyms, they can be very misleading: EDM is not the same as EBM. Because, generalising, EDM (Electronic Dance Music) audiences would freak out at an EBM (Electronic Body Music) concert. For example Nitzer Ebb’s electronic music can, ahem, be danced to. Here hedonism, colour and the high are reprehensible and strange angles, aggressive spasms and industrial coldness in favour. For this reason this Essex trio have stuck to post-punk and… tussled with techno-pop. 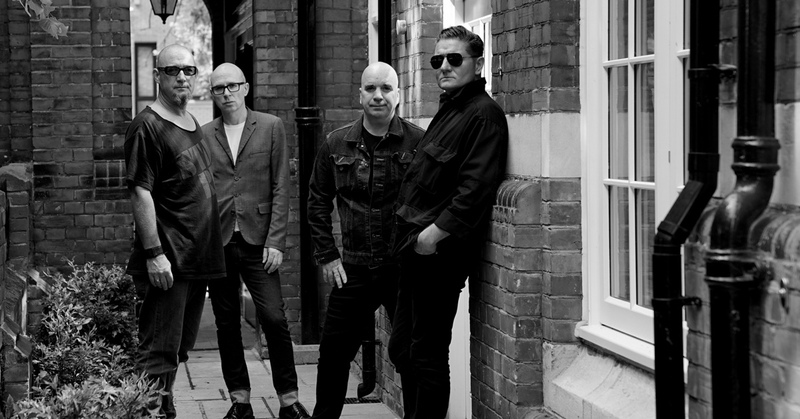 From the great cult names of EBM thirty years ago (DAF, Front 242, Die Krupps…), Nitzer Ebb was the most dangerous. They were not afraid to look weird, hard or violent. Maybe that is why their career has always been intermittent (now we are together now we’re not...): so much intensity, being so concentrated for such a long time was unimaginable. But this year… it is imaginable.